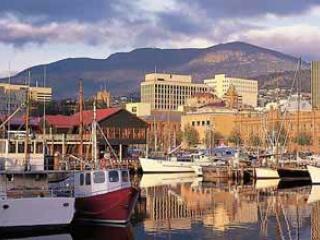 Located at the foot of Mt Wellington, Hobart is Tasmania's capital and is situated on the banks of the Derwent River. 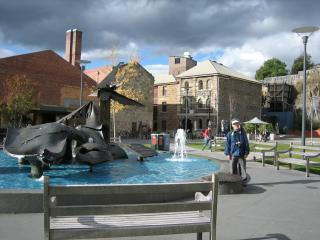 A popular holiday destination, Hobart is a favourite with visitors from Sydney thanks to the city's relaxed atmosphere and cheap Sydney to Hobart flights, making it an affordable escape. 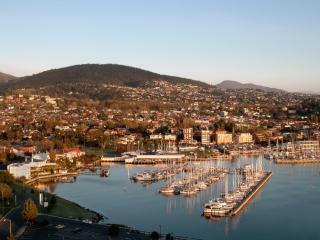 Home to heritage parks and gardens, stunning sandstone architecture and a wealth of water based activities, boating and yachting on the Derwent River is one Hobart's most iconic leisure pursuits. 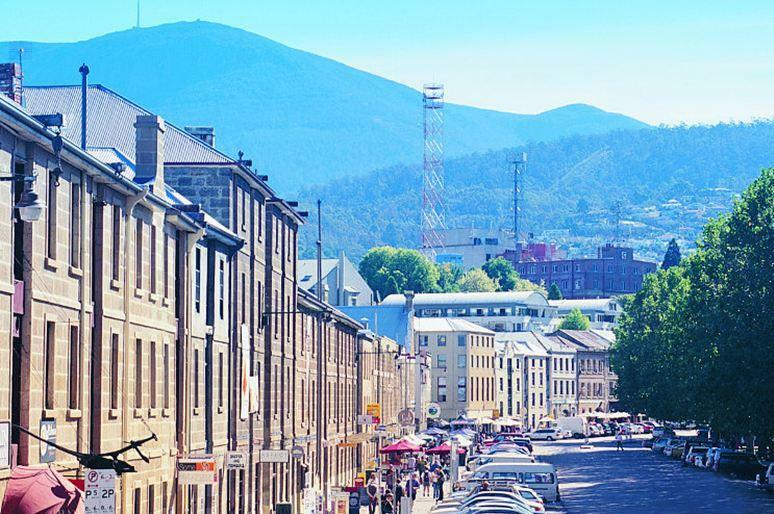 Salamanca is also a lovely place to visit and it renowned for its Saturday markets while Hobart remains most famous for its Sydney to Hobart yacht race held annually in December. 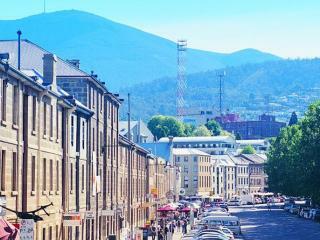 Qantas and Jetstar offer cheap Sydney to Hobart flights direct daily taking approximately 2 hours while Virgin Australia operates Sydney to Hobart flights daily via Melbourne taking approximately 8 hours. 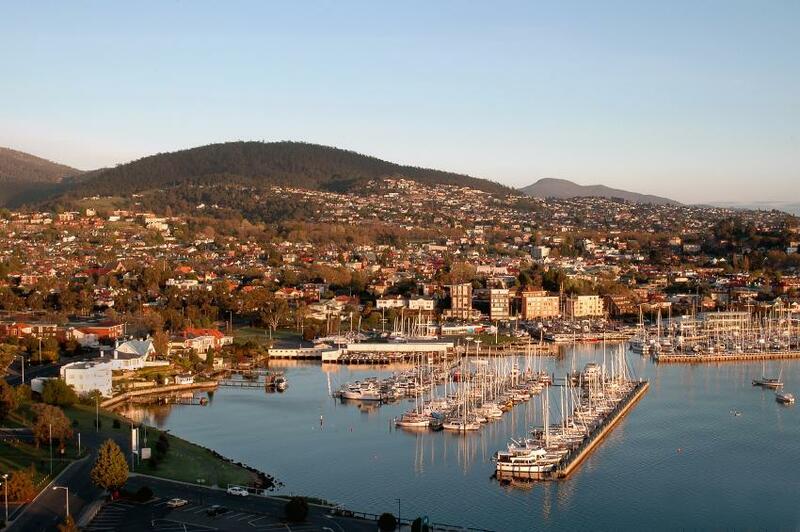 As these Sydney to Hobart flights are brief domestic trips, flights don't include entertainment or refreshments as part of the flight however both are available for purchase on board the plane. As a general rule, flights will usually include 7kg of carry-on hand luggage and a 23kg checked baggage allowance, however this can depend on the airline you fly with and the fare type that you purchase so you should confirm these details at the time of purchasing your flight. 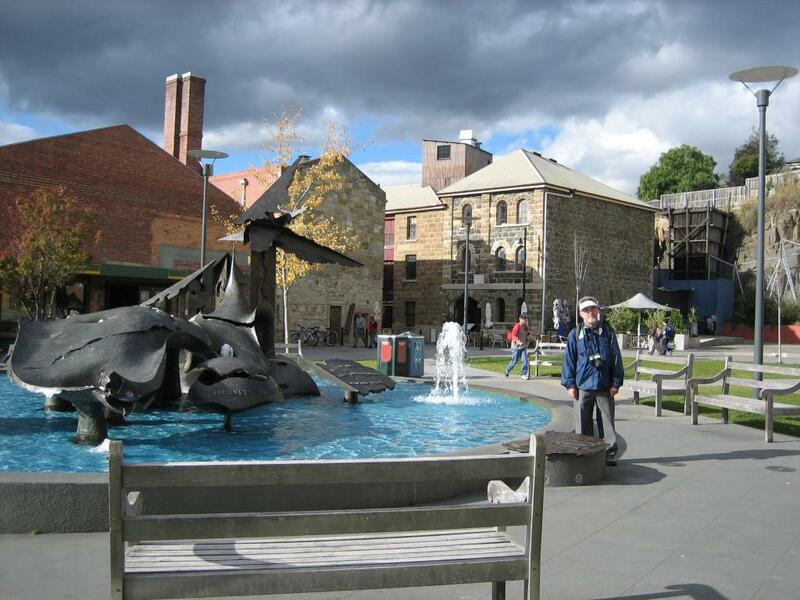 Arriving at Hobart International Airport, cheap Sydney to Hobart flights land at the combined international and domestic airport conveniently situated approximately 20 minutes from the city centre. Home to a number of public amenities, shopping and retail outlets as well as a range of dining options, Terminal 1 also features check-in and security facilities and a departure lounge. The airport also offers a number of options for ground transport including regular taxi services, a shuttle bus service, public transport options and a number of car hire companies offering vehicle rental.